Dentures are a time-tested tooth replacement option for patients with missing teeth. Compared to dentures of the past, modern dentures are more comfortable, durable and natural looking. With partial and complete dentures available, this treatment can be used for patients who are missing either a few or all of their teeth. Here is more about the benefits of dentures, who may be a candidate and how our Beverly Hills dentures expert performs this treatment. Patients who have lost teeth or had them extracted can choose dentures for fast, cost-effective and aesthetically pleasing replacement. Once patients get dentures from our expert in dentures in Beverly Hills, they can again speak and chew as they would with natural teeth. With restored appearance, patients can regain self-confidence and enjoyment of social interaction. In contrast to certain alternative tooth replacements, dentures can be obtained quickly depending on the type chosen. Dentures are an option for nearly all patients who have missing teeth. However, patients who seek partial dentures must have enough firmly rooted teeth in place to act as anchors for the dentures. 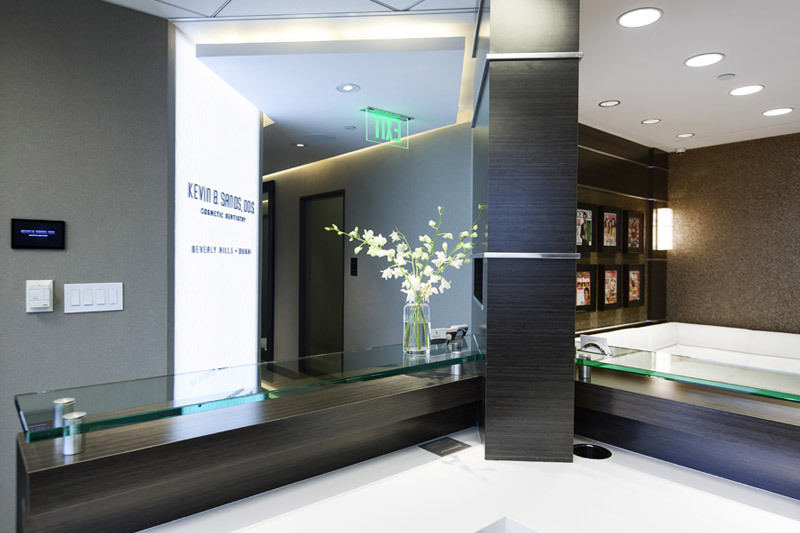 In certain cases, our Beverly Hills dentures expert may recommend that patients have remaining teeth extracted to make way for full-mouth dentures. 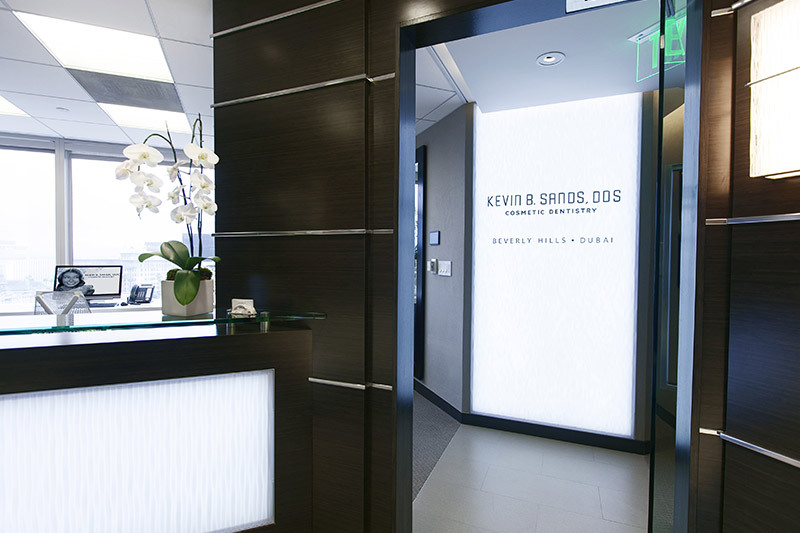 Patients who visit our expert in dentures in Beverly Hills for a consultation are first asked about their treatment goals. 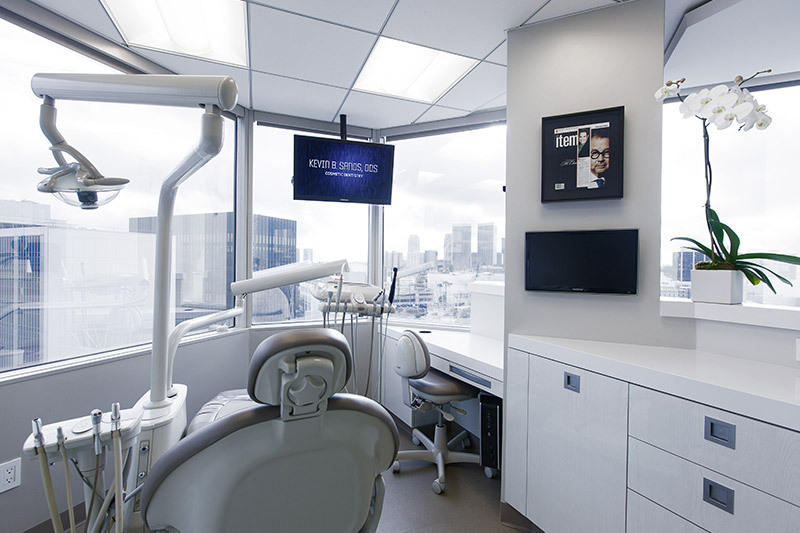 Once a treatment plan is established, our dentist takes dental impressions to be used in making the dentures at a lab. 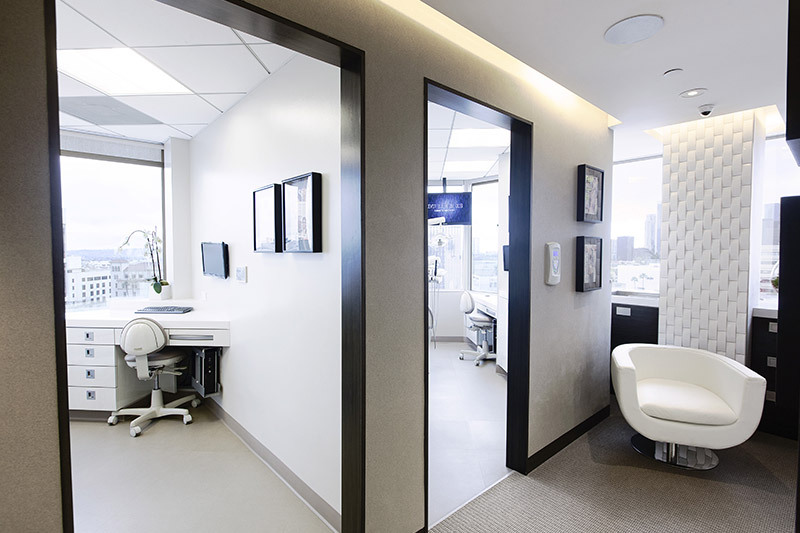 As soon as our dentist receives the completed dentures, patients return to our office to be fitted with them. 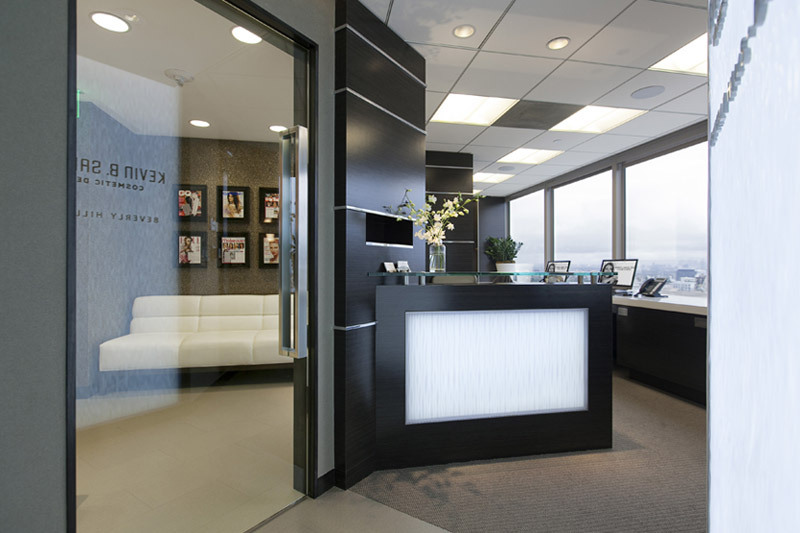 Adjustments are made if necessary, and patients return home with their looks and oral functionality restored. By restoring appearance and the ability to eat and speak normally, dentures can boost quality of life for patients with missing teeth. Patients can help their dentures last for many years by cleaning and storing them as instructed. To learn more about the benefits of dentures and determine whether full or partial dentures may be best for specific circumstances, patients can schedule a consultation with Dr. Kevin B Sands.